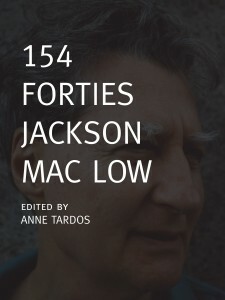 The book publication of Jackson Mac Low’s 154 Forties is being accompanied by an ebook project that will include scans of the original handwritten manuscript of the Forties as well as videoed readings of each of the poems by 154 artists and writers in the US and abroad, many of whom knew Mac Low. The videos are being posted here as they come in. 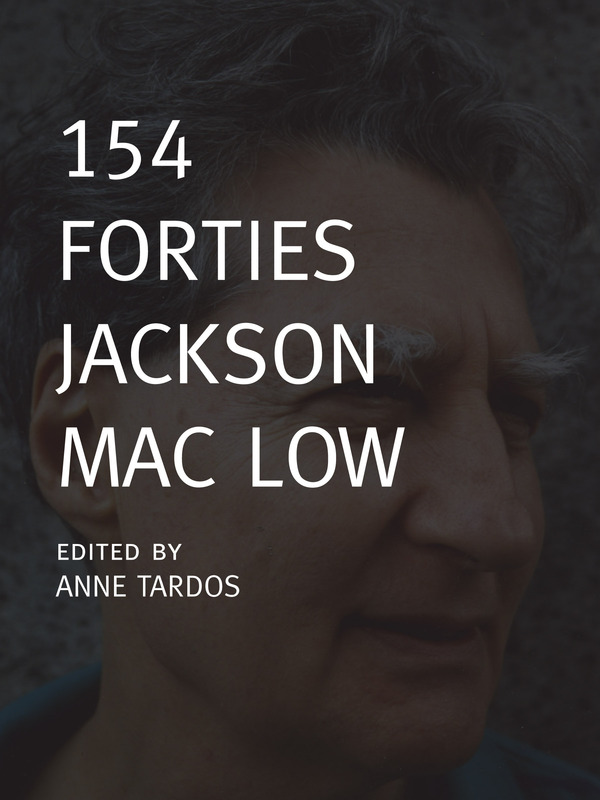 We would like to take this opportunity to express our thanks to everyone who has agreed to participate in this project and to be recorded reading one of the Forties.